Wonderful home in the heart of Trailwoods. Situated across the street from the splash pad and walking trail, this home is in a prime location. 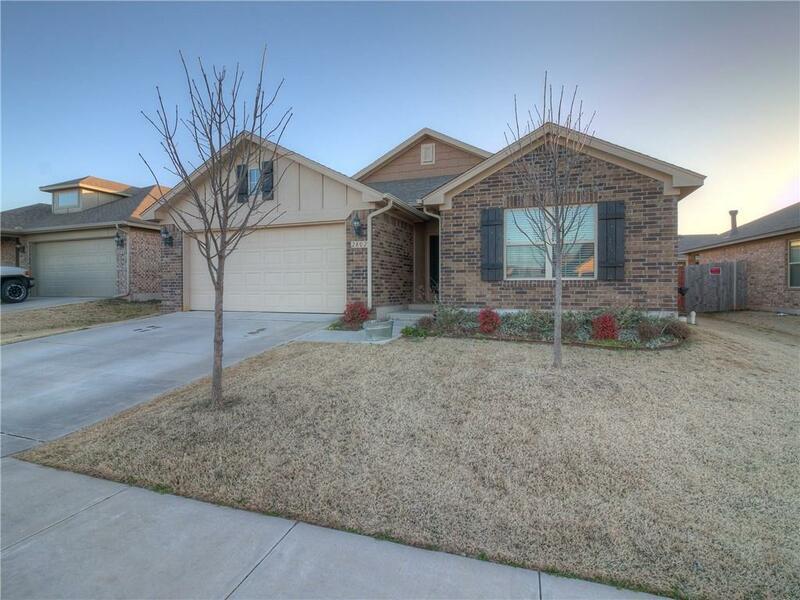 Some of the amenities include: Laundry room with cabinets, mud bench, kitchen with large island that overlooks the living room, framed bathroom mirrors, large corner pantry, fresh carpet in living room, master suite with walk-in closet, mother in law style floor plan, covered back patio, spacious dining room, and many more. This amazing home won't last long, so schedule your appointment today!